Tianjin Armorus Textiles Co., LTD, has been a highly credible most specialized supplier in the field of security and self-defense textile products for army and polices. we adopt the most advanced technology and technics with our factory and take advantage of the world prevailing top-quality high-tech materials for production lines. having been dedicated to this professional field for some quite effective business years, we have already gained profound experiences about body armors and are building increasingly extensive sales network worldwide now. on the strength of close collaboration with our partners, we earnestly devote ourselves to providing quality body armors and timely agreeable services to all interested customers at home or abroad. 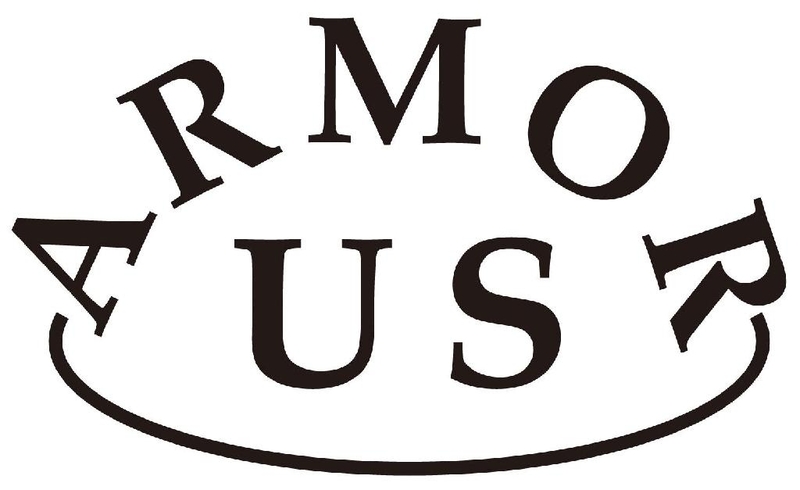 The body armors that Tianjin Armorus Textiles Co., LTD supplies are officially tested in standard conditions and officially certified by national authority test centers (some of them are directly certified by US NIJ accredited lab) to be well up to Chinese national standards, and fully compatible with international standards - mostly NIJ levels. products that fall within our lines are majorly, bullet proof vest, bulletproof helmet, armor plate, bulletproof shield, ballistic face shield / visor, bomb / ballistic blanket, stab-proof vest, police anti-riot suit and helmet and shield, etc. according to our sales activities till now, these qualified body armors and security items have been taking keen attention from the army, police department, security sector, bodyguard, etc, in the countries including Saudi Arabia, Mexico, UK, Nigeria, Greece, Indonesia, UAE, Nepal, Denmark, Turkey, Guatemala, Chile, Bangladesh, Yemen, Pakistan, India, Armenia, etc. with good-quality and cost-effectiveness, we have your satisfaction. Tianjin Armorus Textiles Co., LTD attaches top importance to business integrity and credibility from where we grow in harmony with our customers. we sincerely wish there would be good opportunities for us to enjoy working together and share the joy of success along with a long-term friendly relationship.